At last night’s Media Summit Brexit Briefing there were a number of estimates on how likely it was a deal would be negotiated so that UK based international broadcasters could confidently plan to stay. Unfortunately, by far the most optimistic guess was 80 per cent likely and, as several pointed out, 80 per cent certainty isn’t a basis on which multi-million pound (Euro, Dollar) businesses can make decisions. 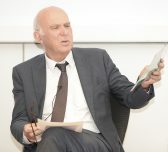 Sir Vince Cable MP (less than 80 per cent confident) felt there was a 20 per cent chance of a hard no-deal Brexit and 20 per cent of it not happening at all. He pointed out that, while the creative and media industries are much bigger than steel or aviation, they receive no coverage partly as there are no hard hats or high-viz jackets for politicians to wear and partly because the media is poor at covering itself. Paul Hardy, the DLA Piper Brexit Director who has previously been the advisor on European law to the UK Parliament, (much less then 80 per cent) warned that while there were clear stepping stones to no deal, there was not the same for a deal: he said that the EU will not compromise on the Single Market and Country of Origin rules will not be an exception. He suggests that battle is virtually lost, and business is better to turn its attention to the AV Chapter of the new trade deal negotiations and concentrate on making government aware of what it needs to make the best of a post-Brexit scenario. Jill Rutter from the Independent Institute for Government, (less than 80 per cent) lamented that while the decision-making machinery is in place across government for Brexit, for political reasons decisions are not being made. She agreed with others that Matt Hancock, DCMS Secretary, did understand the issues and was articulating them within government, but the Department wasn’t taken as seriously as the size of the industry might imply. Hancock, for instance, is not on the main negotiating committee. John Kampfner of the Creative Industries Federation pointed out the risk is to a £93 billion sector but with a profile much lower than many much smaller sectors because of its fragmentation – most companies under 10 employees, for example. He said the risk was – particularly with the constraints coming on talent movement – Brexit would stop dead the UK’s leadership in creativity and innovation, skills that are applicable across industries like tech and many others, not just the media. 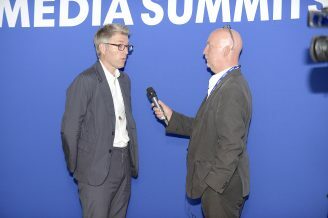 Adam Minns of the Commercial Broadcasters Association – the trade body representing the international channels based in the UK – said 80 per cent wouldn’t do. He explained companies needed six to nine months to execute on plans to move to a new jurisdiction and so – counting back from March 2019 – that meant the end of this summer at the latest for greenlight decisions. Everyone agreed the July Summit would produce nothing (the UK may well not have a negotiating starting point by then) and the chances of a clear indication from the October summit were also slim – and, anyway, that was too late. 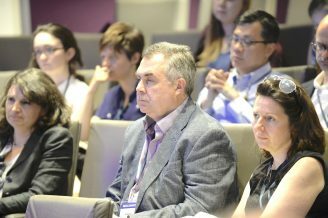 Media Summits Brexit Briefings are produced by informitv and Advanced Television. 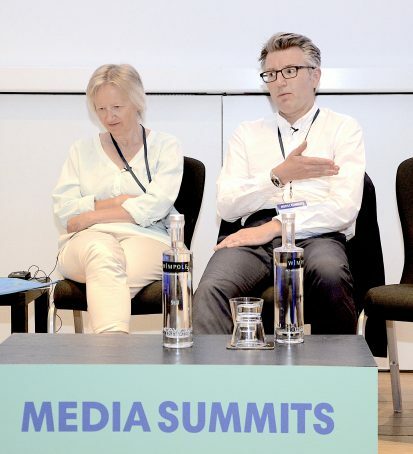 Digital Media Brexit: Car crash or creative opportunity?